After a lot of speculations, the BCCI finally announced the starting date for this year’s Indian Premier League. 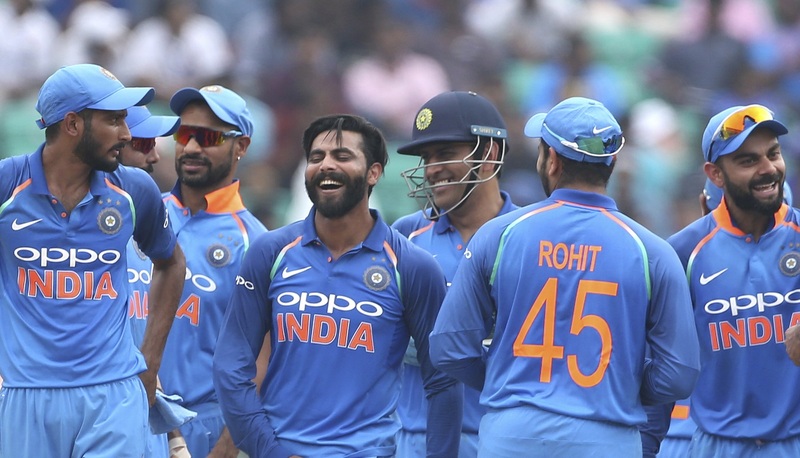 With the World Cup set to start from May 30 in England, the India cricket board was under immense pressure to fix a date that could give the players the much-needed rest before they take part in the showpiece event in England. And after a lot of permutation and combination, the BCCI announced that the IPL will start on March 23. The BCCI also announced that the tournament will be held in the country despite the upcoming general elections. The full schedule of the tournament is not out yet and is likely to be announced in early February. But amidst all this, the announcement of IPL’s schedule has put Zimbabwe’s tour of India in March in doubt. There is now a serious chance of the tour getting restructured, postponed or even cancelled entirely. The schedule for the series is not announced yet but Zimbabwe was likely to visit India in March which looks highly unlikely now. The African country was set to play one Test and three One-Day Internationals against the hosts. India are currently involved in the three-match ODI series against Australia Down Under. After that, the Men in Blue will fly further south to take on New Zealand in five ODIs and three T20Is. The limited-overs tour of New Zealand will end on February 10. Following that, India will welcome Australia for two T20Is and five ODIs. Australia’s tour of India will start run from 24 February to 13 March. With this year’s IPL due to start on March 23, that leaves only 10 days to squeeze Zimbabwe in. Consequently, it looks unlikely that the series will take place ahead of the IPL. According to ESPNcricinfo, Zimbabwe Cricket managing director Givemore Makoni will meet with the BCCI officials to discuss the tour. He might propose the Indian board to restructure the tour and include only ODIs and T20Is. There is also a chance of the tour getting postponed. 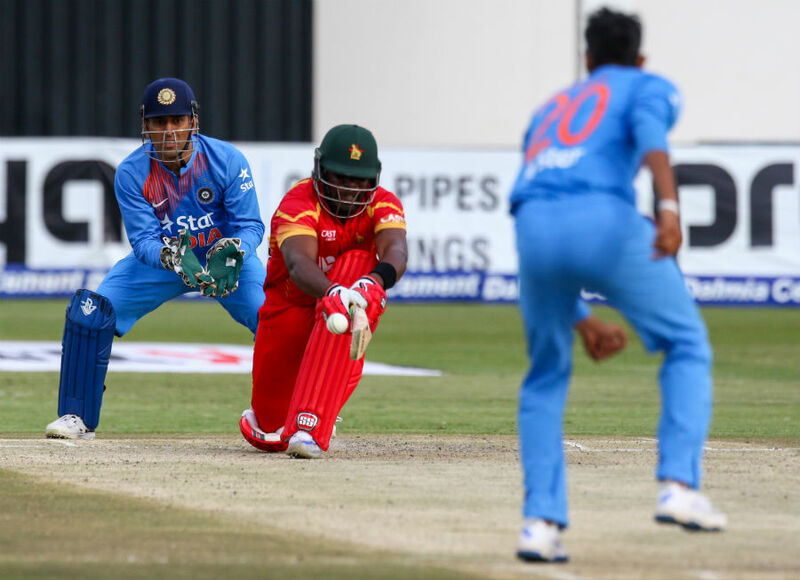 The ODIs against Zimbabwe was seen as India’s last minute preparations for the World Cup. Zimbabwe, on the other hand, were bracing for their first bilateral series in India since 2002. Meanwhile, England will take on South Africa in the opener on May 30, 2019, at The Oval in London. The tournament will last for 45 days with 48 matches to be played. India will start their campaign against the Proteas on June 5. The format for the 2019 edition will see 10 best teams in the world going head-to-head in a round-robin format. The tournament will culminate with the fifth final at the iconic Lord’s Cricket Ground on July 14.